Well done to the Midland Dachshund Club and their team of helpers for their hard work on the booths at Discover Dogs during Crufts 2019. The new banners and posters looked fantastic. Special mention and thanks must go to Ian Smith who coordinates this on behalf of the club. More photos here. 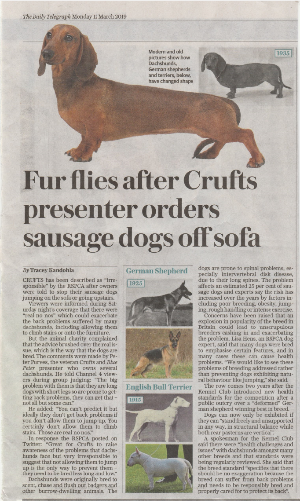 Read the Breed Council's Health committee response to the recent Daily Telegraph article here. 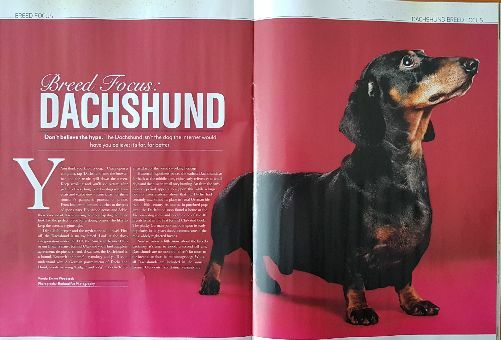 In summary, our advice to owners focuses on lifestyle factors to ensure they keep their dogs slim, well-muscled and fit and to avoid early neutering which has also been shown to double the risk of IVDD. 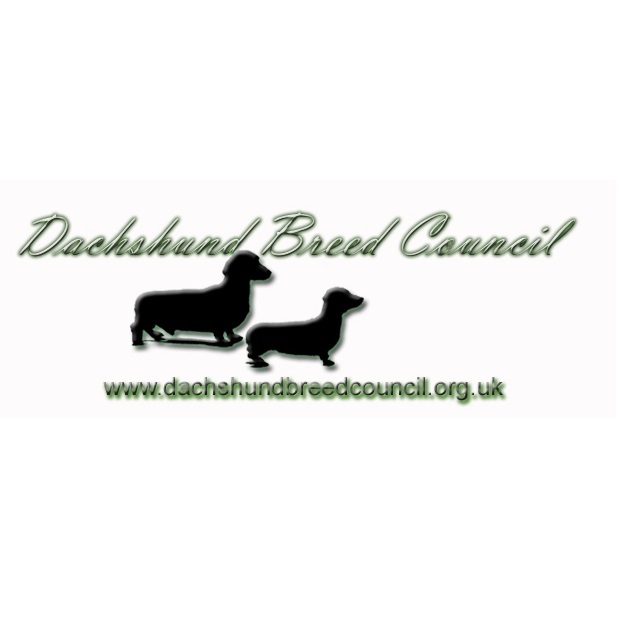 Breeders can also help reduce IVDD risk by using our Screening Programme which the Breed Council subsidises. IVDD/IVDH can be a challenge to diagnose, manage and treat. Included here is a downloadable guide on how best to help the dachshund presenting with back disease. 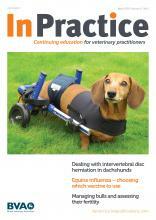 It’s written for first-opinion vets in practice and can be found in the March 2019 edition of In Practice journal. In October 2017, University of California, Davis, researchers revealed the discovery of a genetic mutation across breeds that is responsible for chondrodystrophy (the skeletal disorder leading to shorter legs and abnormal intervertebral discs) in a study published in the Proceedings of the National Academy of Sciences. We reported this and their claim to have developed a DNA test for IVDD. At the time, we were concerned that, although a potentially exciting development, the conclusions were based on analysis of a very small number of Dachshund DNA samples. We have been working with the Animal Health Trust on the genetics of IVDD and UCD generously agreed to screen a set of samples which we had collected for Dr. Cathryn Mellersh in the UK. These comprised UK dogs aged 4-7 who had suffered IVDD herniations and dogs over the age of 10 with no clinical history of IVDD symptoms. 144 samples were sent, covering Smooth, Long and Wire coats in both Standard and Miniature sizes. These samples were all genotyped for both FGF4 retrogenes (CFA12 and CFA18) and unfortunately all samples were homozygous for both loci. We had hoped that the Wirehaired dogs might be variable at least (based on experience from other genetic studies), but that isn’t the case. So this means, sadly, that neither of these loci can be selected against to reduce the prevalence of IVDD, in UK Dachshunds at least. These data also indicate that all the dogs we tested are homozygous for both of these risk factors. 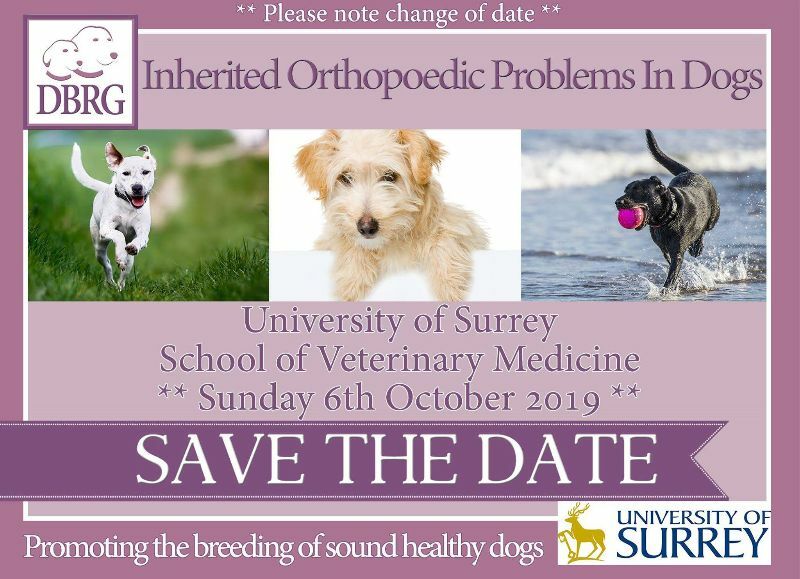 The fact that not all of these dogs had developed IVDD means either (i) environmental factors account for the ‘missing risk’, or (ii) that there are additional genetic risk factors that have yet to be identified. Or a mixture of (i) and (ii). These findings reinforce those of our Danish colleagues who genotyped a similar sized sample of dogs that had (a) low calcification screening scores and (b) high scores. They found very few dogs without the mutation on CFA12. The conclusions from the AHT samples and Danish samples mean that the UCD "test" cannot be used to screen against IVDD and our advice remains that X-ray screening is the only viable test available currently. We are grateful to Dr. Cathryn Mellersh at the AHT and to Dr. Danika Bannasch at UCD for their support. Andrea Misto Mytkowicz is a dog trainer and certified truffle hunter. He is a member of the Governing Council of AIECI and a Mantrailing Judge for CSEN. Andrea has been giving seminars about truffle hunting, mantrailing and K9 detection across Italy. He has a deep passion for everything that has to do with scent and dogs. He will be running a seminar in Leicestershire on April 17th 2019. Candy Roberts for her donation of £900 from sales of her children's book "Sausage Dog Days". 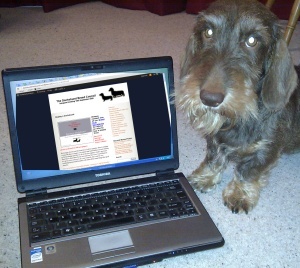 Read the weekly Dachshund Breed Notes here. Have you subscribed to get a weekly email notification? 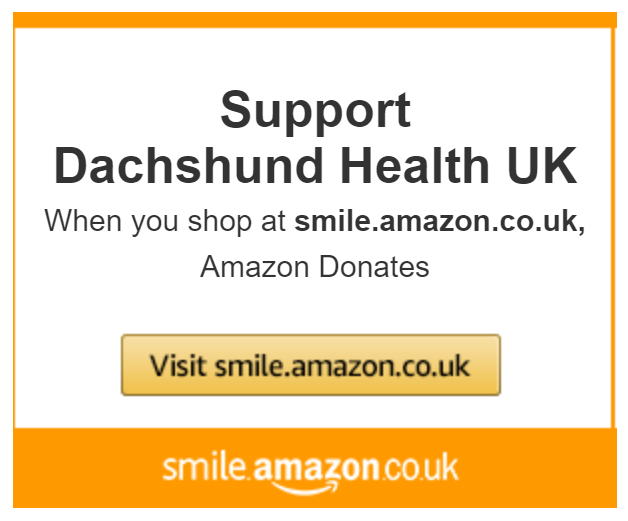 Do you know someone with a Dachshund with IVDD? Recovery can be long and painful for both dog (and owner) so why not let them know that you're thinking of them with this lovely 'Got Your Back' sausage dog card? Cards are available, either singly or in packs of 5 (get 5 cards for the price of 4). 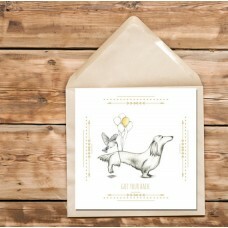 NB The entire purchase price of these cards will be donated to the Dachshund Breed Council's IVDD research fund. 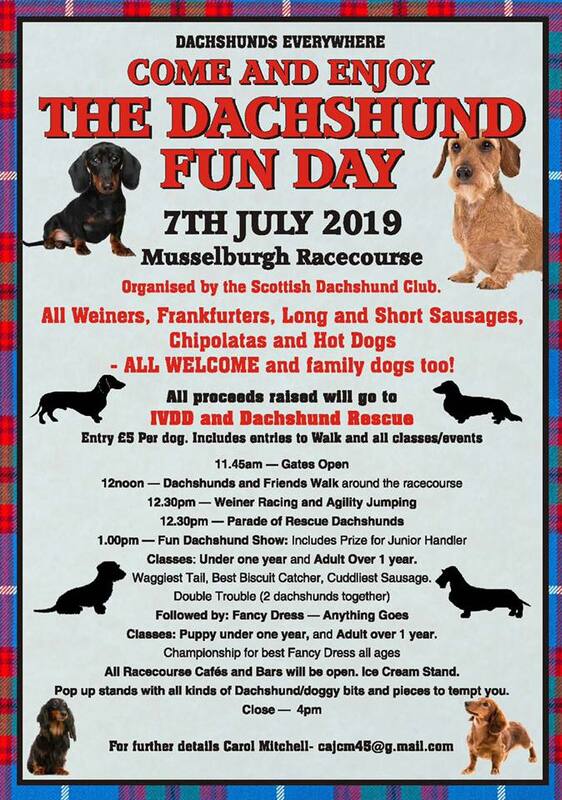 Copyright © 2019 Dachshund Breed Council, All rights reserved. 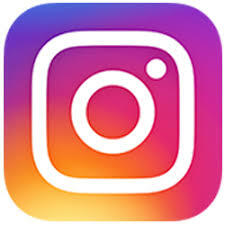 You can unsubscribe from our Mailing List at any time. We will only use your contact information to send you information about the Breed Council and our member clubs. We will not share your contact details with a third party. 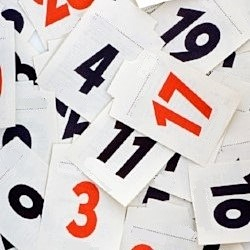 If this newsletter has been forwarded to you, you can subscribe here.